The Southshore Neighborhoods are well established and steeped in history. 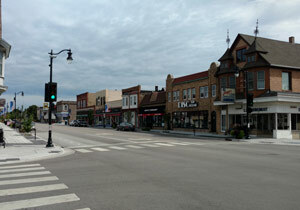 Bay View has created its own identity with quiet tree-lined streets, art galleries, restaurants and nightlife. 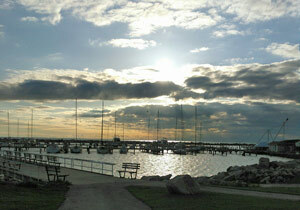 Bay View’s public spaces treat everyone to stunning views of the Great Lake. 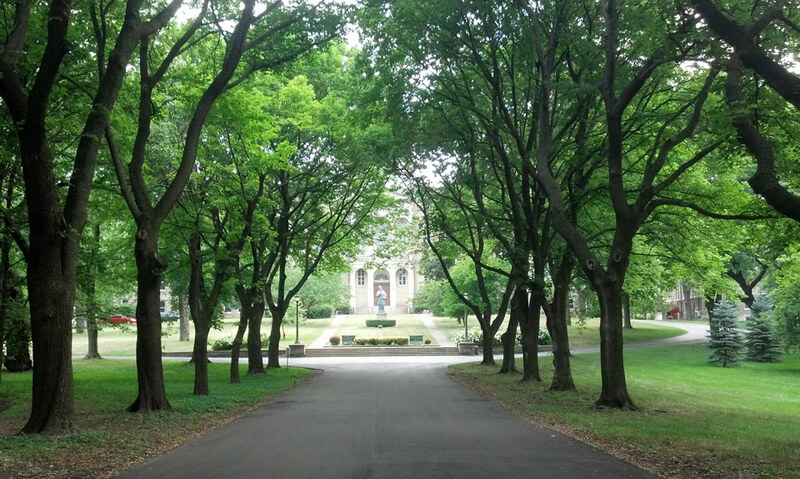 St. Francis is a small, quiet community located south of Milwaukee and is named for St. Francis de Sales Seminary. 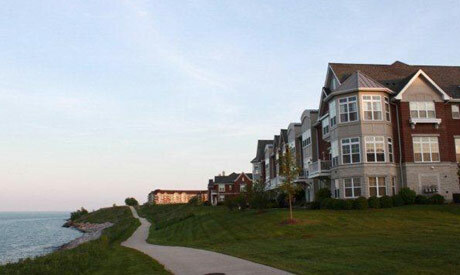 The community enjoys green space, lake shore beauty, community events and local flavor. Founded as a rival to Milwaukee, South Milwaukee enjoys the natural beauty of Grant Park. Once the home to mining giant Bucyrus International, South Milwaukee still draws industry as Caterpillar, Everbrite and Eaton’s Cooper Power System. 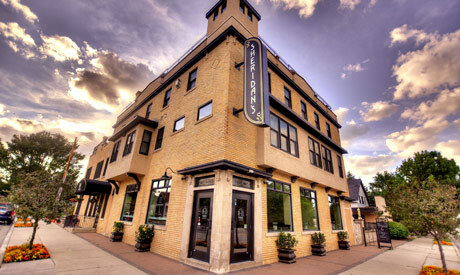 Cudahy was originally founded by entrepreneur Patrick Cudahy as a place for his meat-packing business to grow and prosper. Quiet, tree-lined neighborhoods knit together this community. It has been called the City of Trees and is said to have the most congenial climate in the area. Young professionals and working families who have a median household income on par with the state’s median income. Both rent and homeownership are affordable. Single-family homes on established lots are well maintained and reasonably priced. Quiet or a bit edgy depending on your mood. Grant Park, the art galleries and lakeshore beauty. A morning run along the lake. Discover Cudahy’s funky club scene and Bay View’s art galleries. Enjoy the day in a lakeshore park, hit the Metal Grill for some live music featuring local talent, or a delicious lunch at Sheridan’s Café. Enjoy the perfect picnic in one of the county parks, including Sheridan Park with its breathtaking views of the Lake and or a round of golf at Warnimont Park Golf Course. South Milwaukee Downtown Market has locally grown fruits and vegetables, gifts and live music. 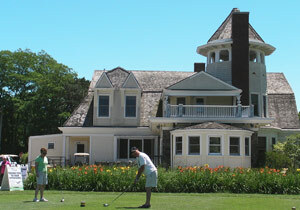 Friday night mean fish fries at local restaurants — try the Friday fish fry in Grant Park Golf Clubhouse. Discover the wide range of homes in the Southshore Neighborhoods, active and growing communties! A hamlet for all — whether you’re an artist, a young single professional or someone with a growing family, you will be at home in Bay View. 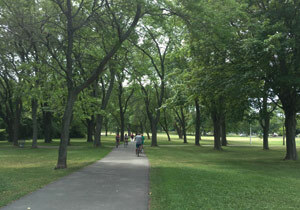 Humboldt Park is the site of activity all year round. In the summer months, check out Chill on the Hill, a weekly outdoor music fest, Film on the Hill and Art in the Park. South Shore Park is a stop on the county parks’ traveling beer garden tour. The park also offers scenic views from the Oak Leaf Trail, a softball field and volleyball courts. 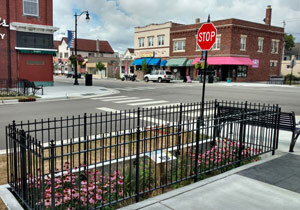 Bay View Garden and Yard Society fosters community gardens and plantings of public spaces, cleanup projects and rain garden development. 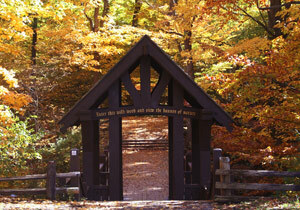 Trek along walking paths on Nojoshing Trail with its panoramic views of Lake Michigan. Watch the planes land and take off from Billy Mitchell International Airport. Milton Vretenar Memorial Park offers outdoor fun including the annual fireworks show. Spend leisure time walking the Seven Bridges Hiking Trail in Grant Park with its wooded ravines, quiet brooks, natural beaches and great views of the Lake. South Milwaukee Performing Arts Center offers cultural, entertaining and fun events in dance, music and theater throughout its season. It has been called the City of Trees and said to have the most congenial climate in the area. Cudahy benefits from its elevation and proximity to Lake Michigan, offering a more temperate climate — cooler in the summer and warmer in the winter. The intersection of Allerton and Lake Drive is the spot to be to watch Cudahy, St. Francis and Milwaukee’s lake front fireworks shows — all at the same time.